March | 2014 | Arthur in the Garden. I am ready to plant the Spring garden! 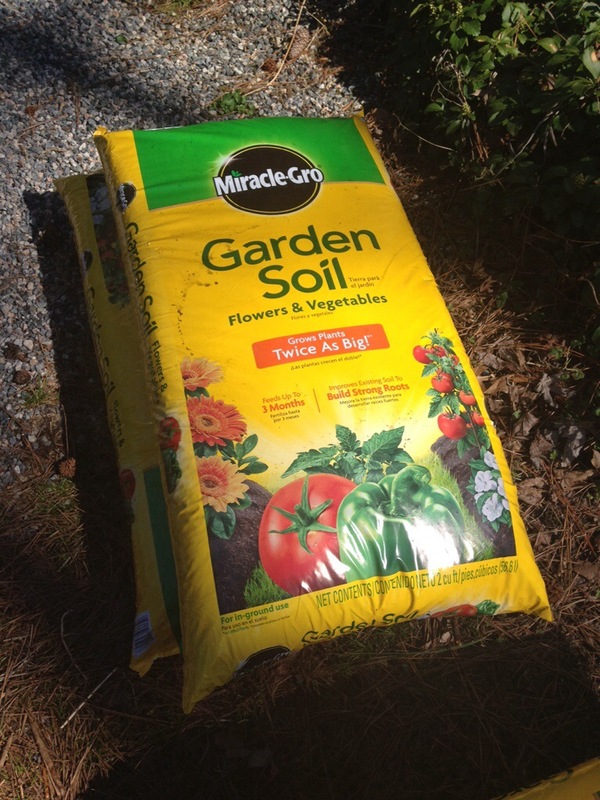 I have bags of garden soil to jumpstart the plants and freshen up last year’s soil. We have a threat of below freezing temperatures over the next few nights and I am waiting until the weekend to actually plant cabbage, collards, and the seeds of lettuce and arugula. 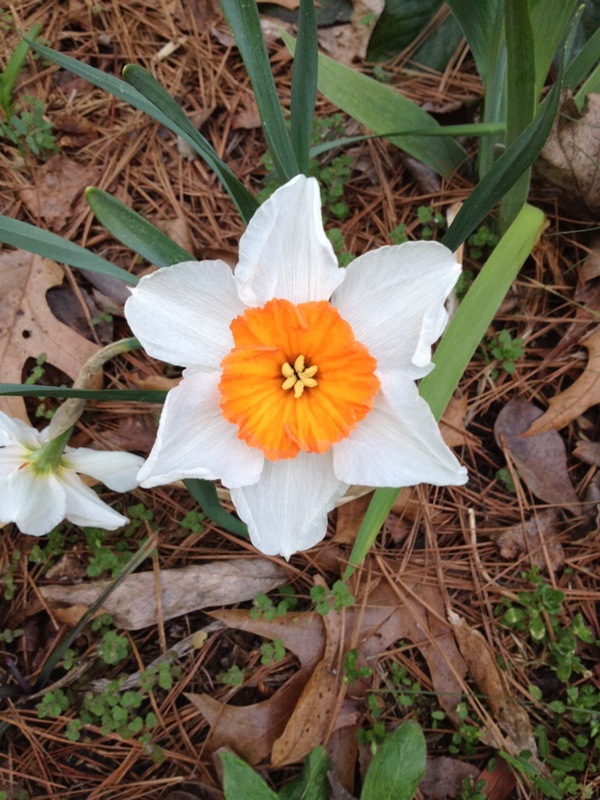 Daffodils are blooming, though. They can survive the light frost. 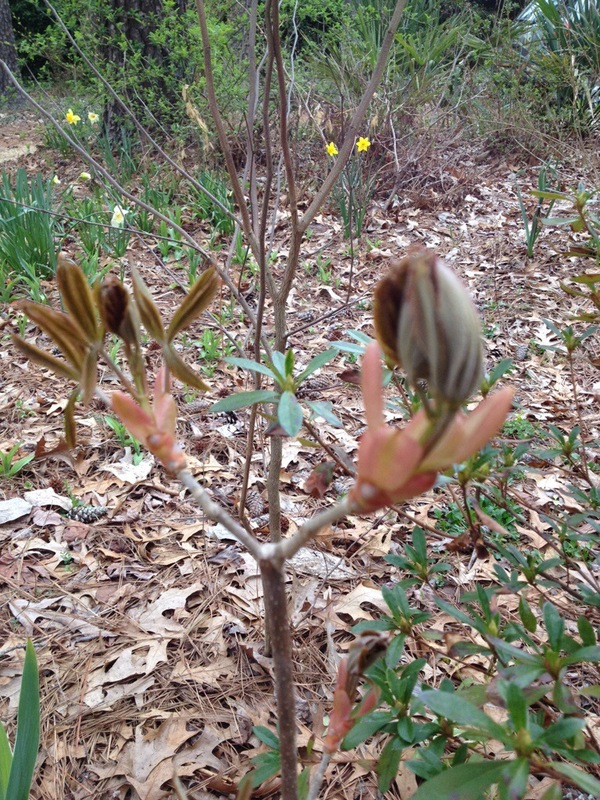 My young buckeye trees are budding! They should survive the light frost unharmed, too. 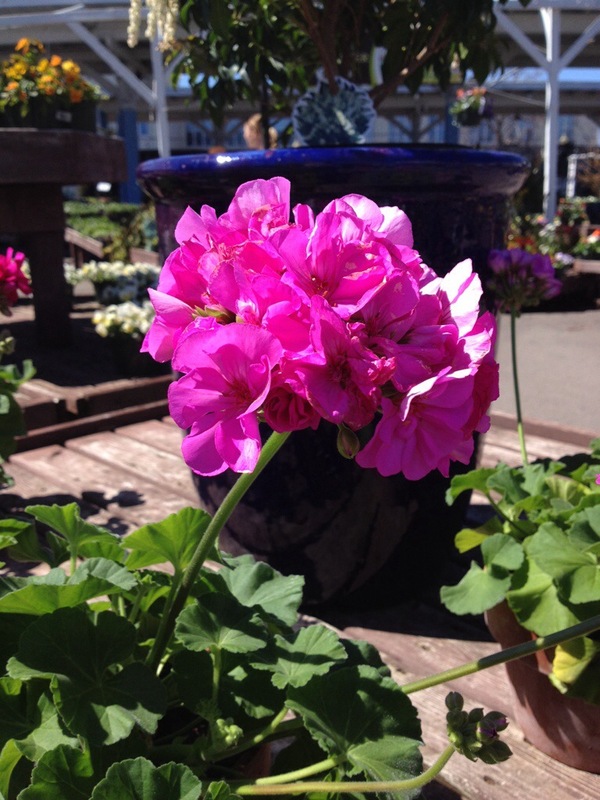 The garden centers are ready and I am excited with the beautiful plants such as this tropical geranium or Pelargonium. I might have to plant a few of these! 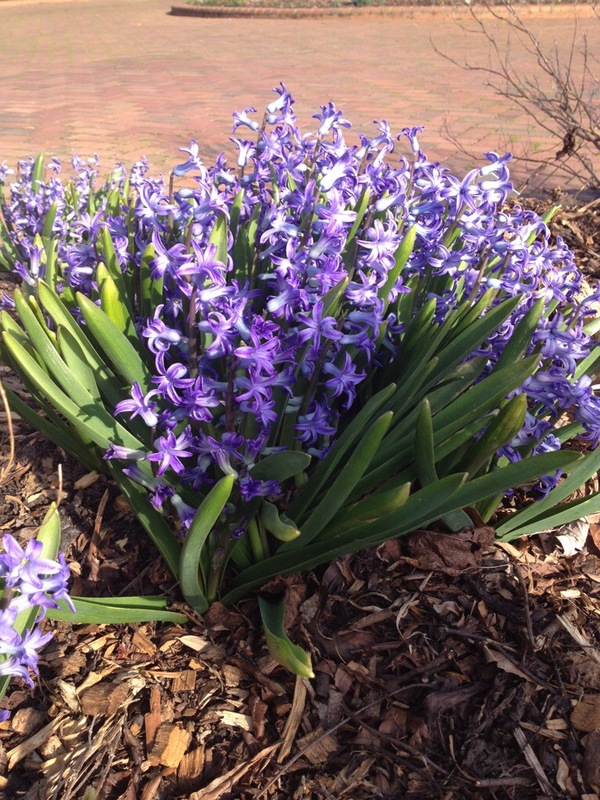 And large clumps of fragrant hyacinths are beautiful! Every morning someone wakes me up at dawn. It begins with quiet whimpering and wining. 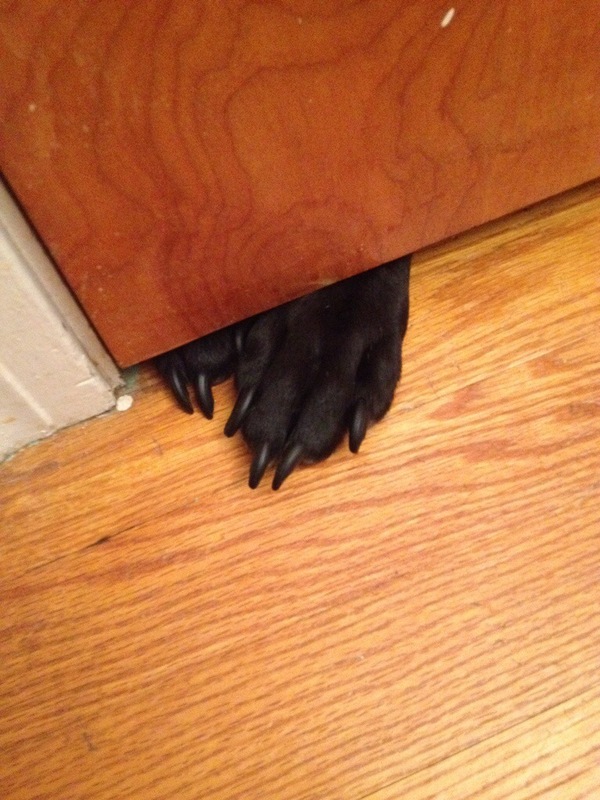 Then a paw or two under the door. 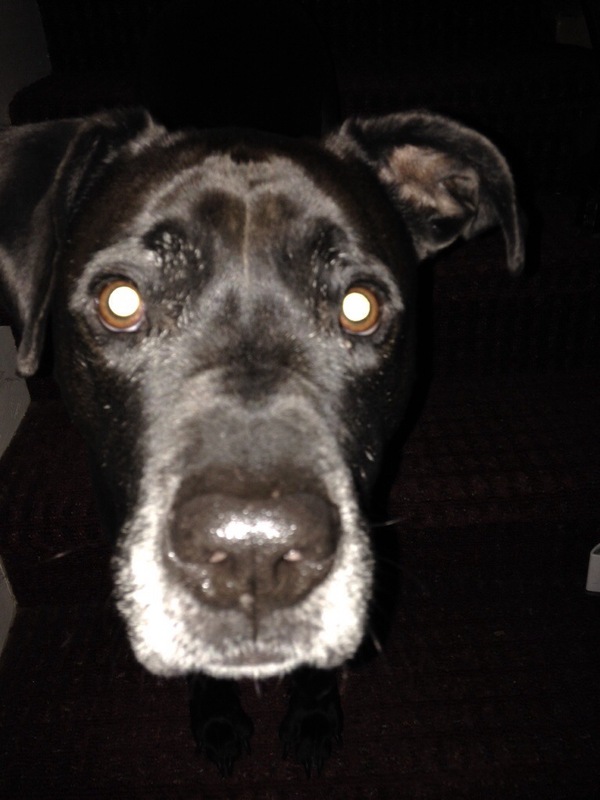 If he has to really, really go out immediately he will bark a few times! Look at all that gray hair! He is now middle-aged. My sweet old man! How well did you love? How fully did you live? I intended to prepare the vegetable garden for the cool season vegetables of Spring this weekend. I was sidetracked. A college friend, who lives In the Los Angeles area, was in North Carolina to visit his family in Fayetteville for the week. 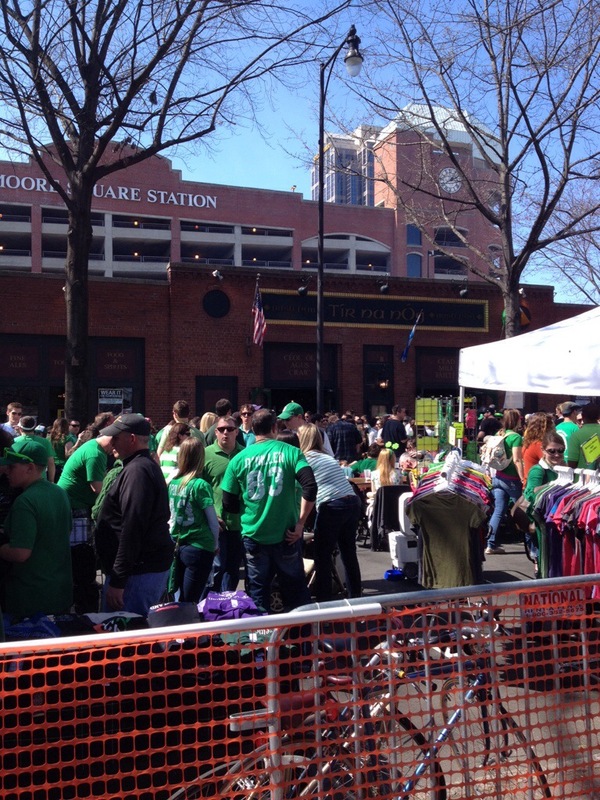 We all decided to go to the Raleigh St Patrick’s Day parade on Saturday. Early Saturday, I intended to turn the vegetable garden beds over and add compost, it didn’t happen. 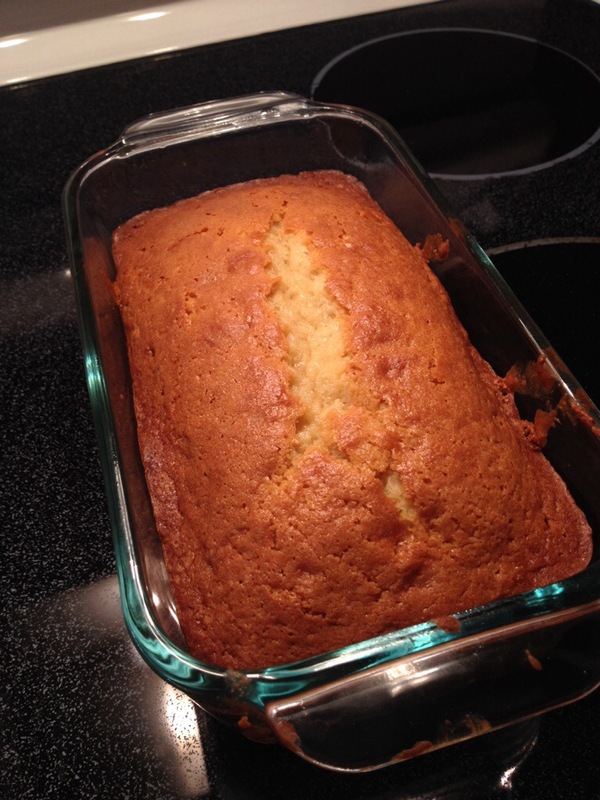 It was too chilly so I made a coconut buttermilk pound cake for everyone to have as a snack during the parade. 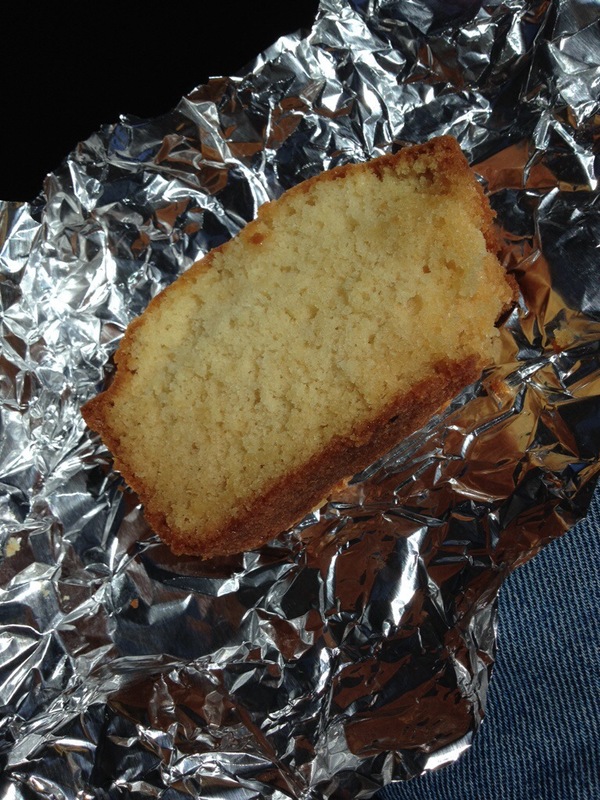 I cut the loaves to individual serving size and wrapped them in aluminum foil for easy transport. 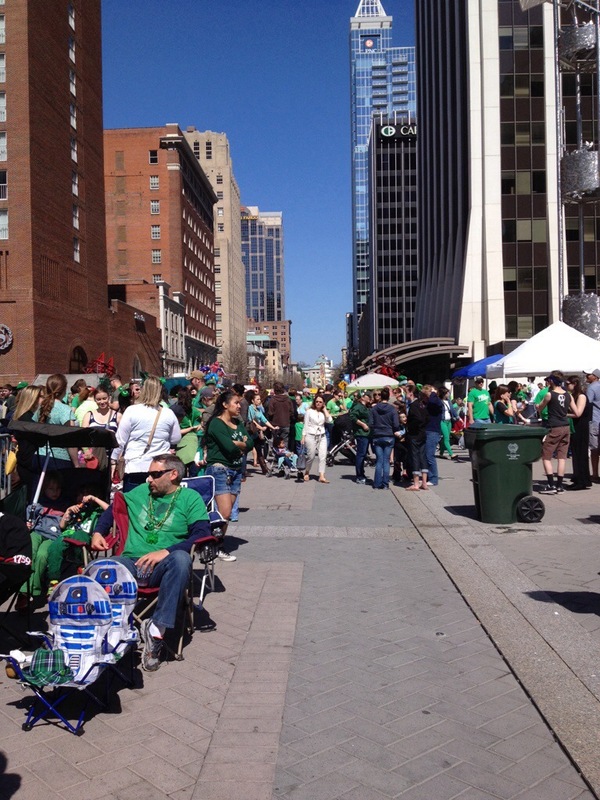 After the parade, Fayetteville Street was lined with food and trinket venders. 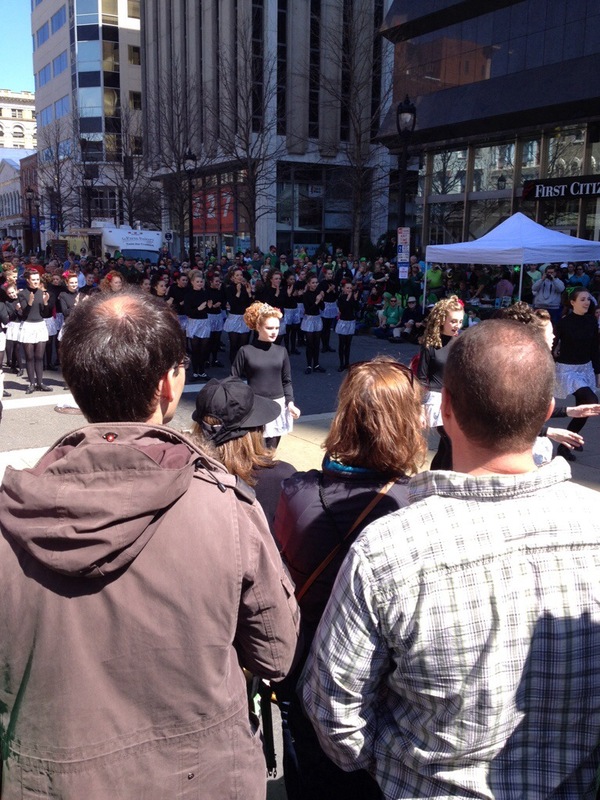 They were artist here and there such as these girls performing Irish dancing. 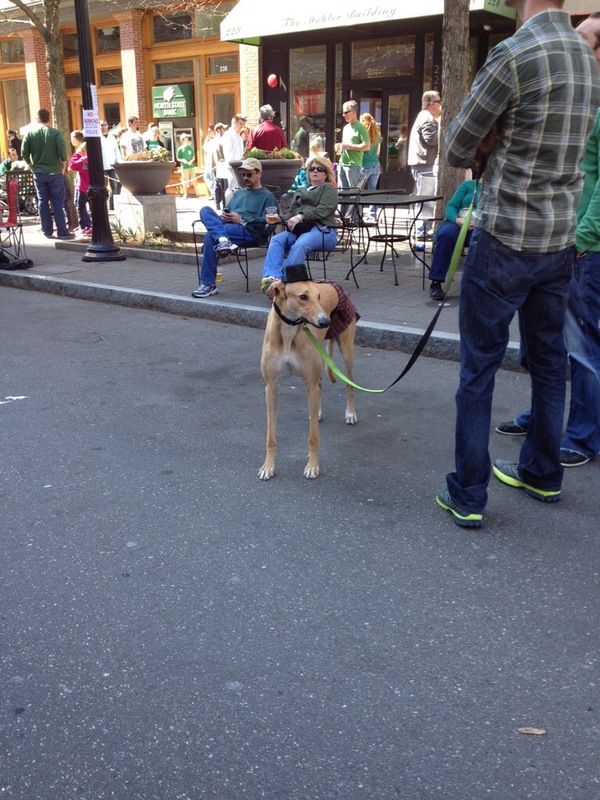 Cute dogs dressed up in their Irish gear. Of course, every Irish pub had green beer! 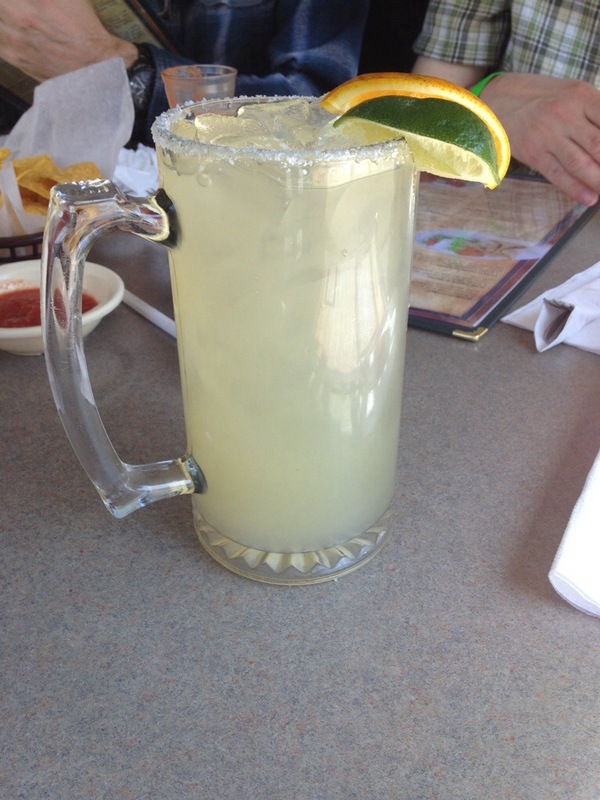 Not that I was disavowing my Irish roots from the coast of North Carolina but I chose a margarita from El Rodeo in City Market as my drink of the day! We had intended to walk over to The North Carolina Museum of Natural History’s Reptile and Amphibian day but never made it to the North side of downtown. After walking the afternoon away downtown we settled at The Borough Restaurant where I enjoyed The Which Came First? Salad. 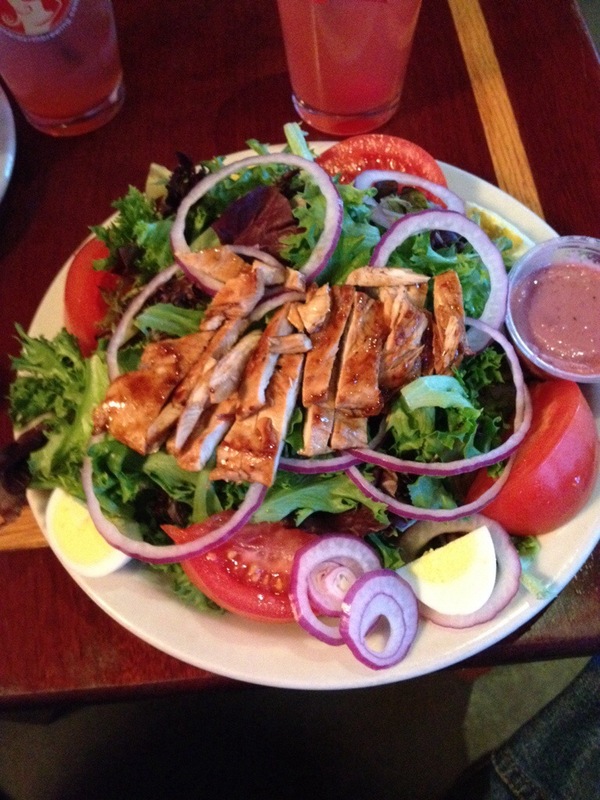 Grilled marinated chicken and boiled egg on a bed of greens with a red wine vinaigrette dressing. The weather was perfect: sunny with temps in the upper 60s! A fallen limb gives a rare close look at Liriodendron tulipifera—known as the tulip tree. A Garden for the House. 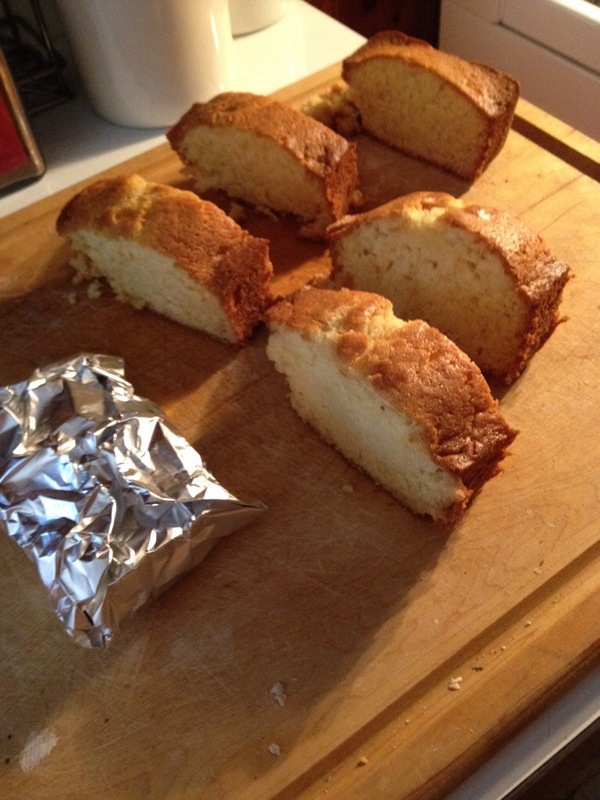 David Lebovitz American pastry chef living the sweet life in Paris! Rina's Garden- Bulk died herbs. Arthur in the Garden. 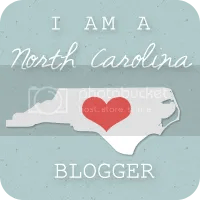 · Gardening and Cooking inside the beltline in Raleigh, North Carolina.